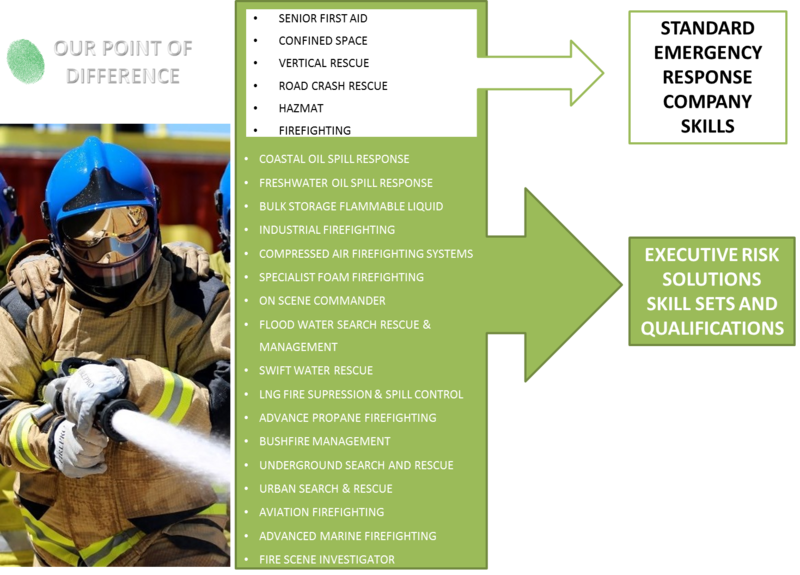 We ensure our emergency responders maintain best practice based on Australian and international training ERS vehicles and equipment are custom designed to suit our client needs and requirements. Mobilized a complete Emergency Response Team within a 4 week period, this included the deployment of over 40 staff and 12 Emergency Vehicles to six different locations, The Emergency Response Team (ERT) deployed with Full Emergency Standard Operating Procedures and provided the client with a complete ERT solution. Deployed and maintained a fleet of over 25 vehicles in a remote location for over 2 years with full continuity of service for that time. Provided logistics support for ERT’s in 6 different locations, this included servicing and maintaining all emergency equipment.